The Washington Times published my review of The Black Hand: The Secret War Between a Brilliant Detective and the Deadliest Secret Society in American History. My mother was Italian and I grew up in South Philadelphia, the city’s “Little Italy” section and the hub of the Cosa Nostra organized crime family in the Philadelphia and South Jersey area. When I was a teenager in the 1960s I lived around the corner from Angelo Bruno, who was then the mob boss. I also lived around the corner from Richard Zappile, who became Philadelphia’s chief of detectives. He served as the city’s point man against the mob and in 1993 he broke up a particularly violent internecine mob war. The late Mr. Zappile went on to become the first deputy police commissioner and deputy mayor. Yes, Virginia, there are Italian-American criminals. But there are also Italian-American law enforcement officers who are not afraid to take on organized crime. 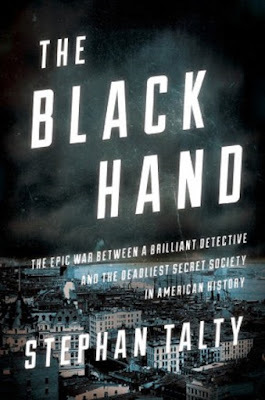 Stephan Talty’s “The Black Hand” is about an earlier Italian-American police officer who faced a group of Italian criminals who were the precursors to Cosa Nostra. Italian immigrants in New York City in the early 1900s called these feared criminals “La Mana Nera,” The Society of the Black Hand. The Black Hand members were extortionists, kidnappers, bombers and murderers. Initially they preyed upon the Italian immigrant community, but they later branched out. They kidnapped children and held them for ransom and they extorted money from small business owners. 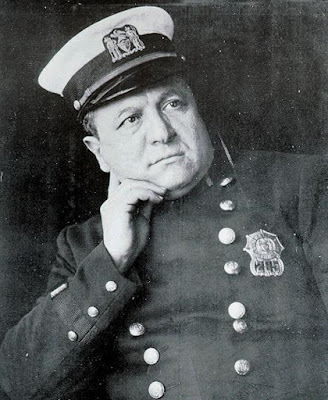 …But there was one police officer, an Italian-American, one of the few on the force, who cared very much for the community and hated the Black Hand. 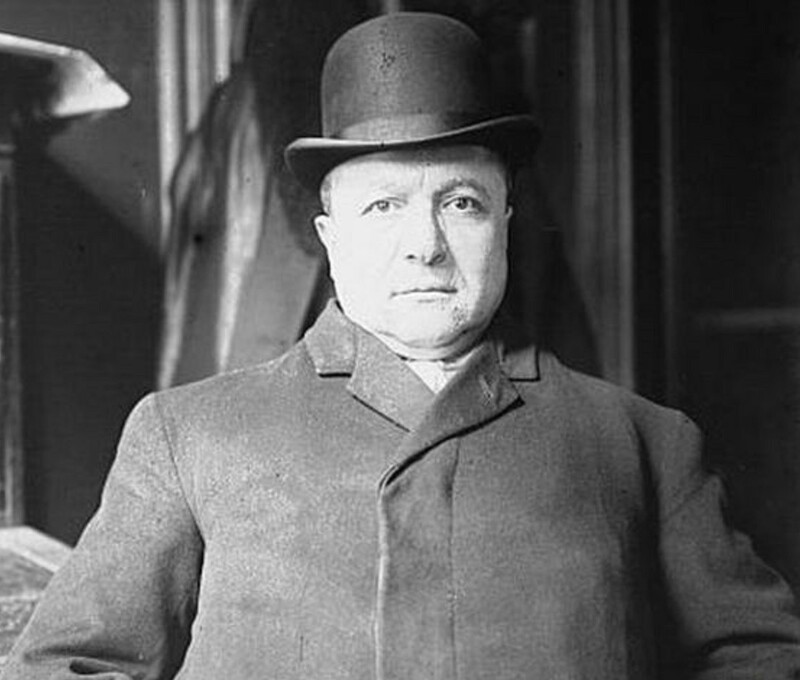 “Joseph Petrosino was the head of the famous Italian Squad, a short, stout, barrel-chested man, built like a stevedore,” Mr. Talty writes.